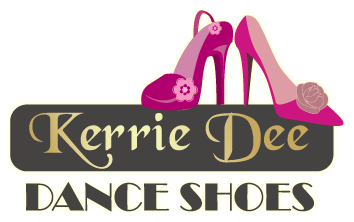 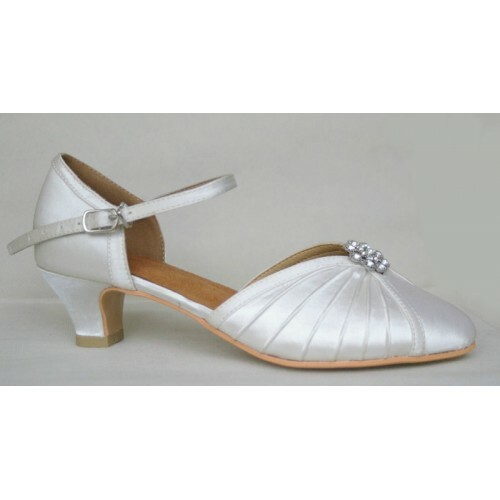 Georgia is a closed toe, low heel ivory shoe. 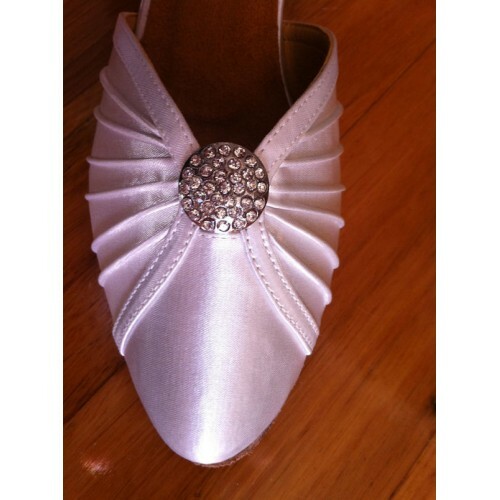 Features delicate satin pleating, with diamante center. Comfortable and affordable wedding shoe.